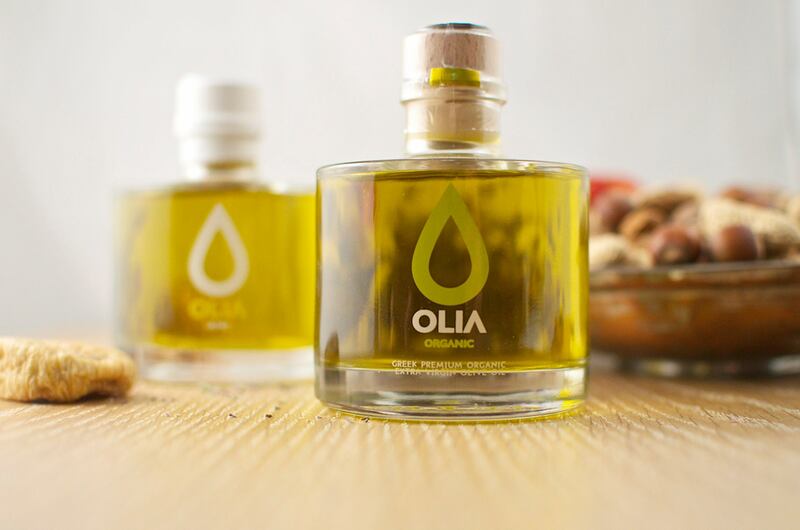 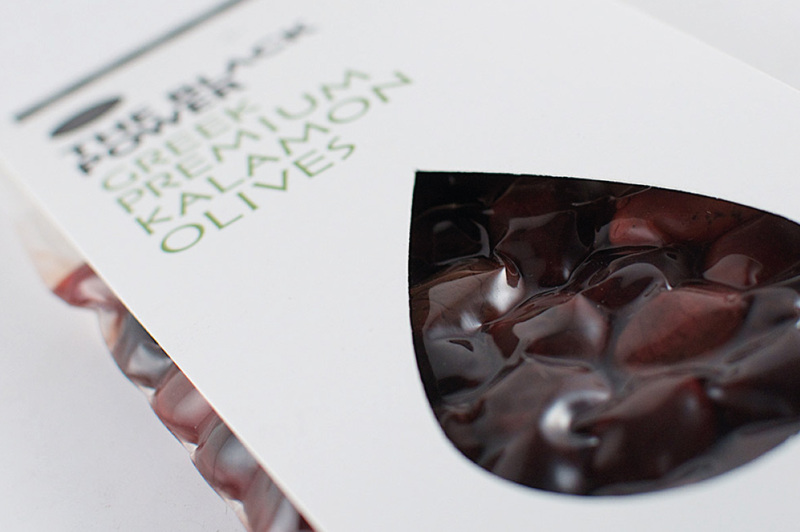 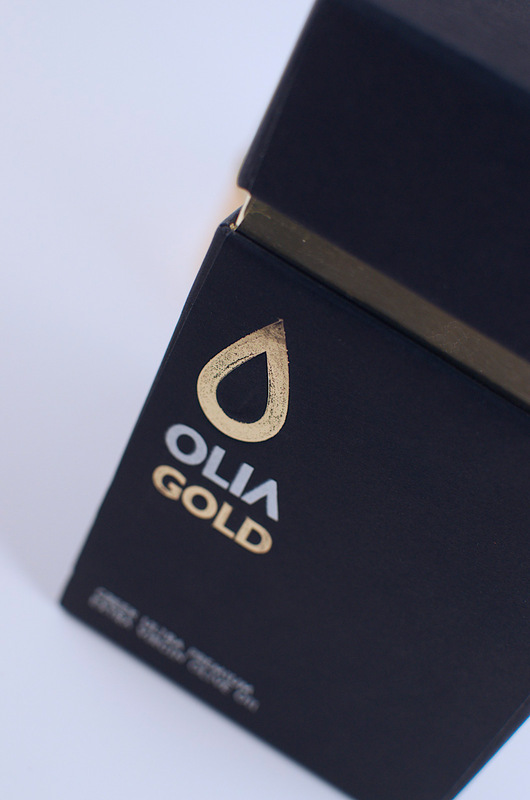 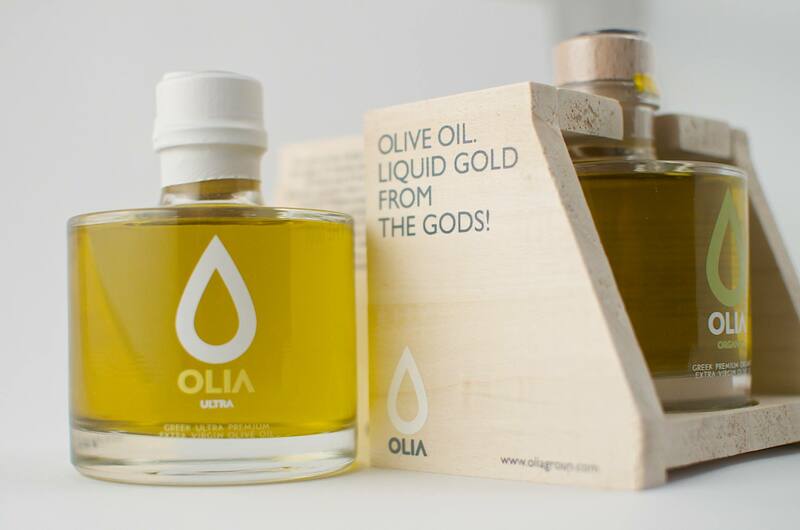 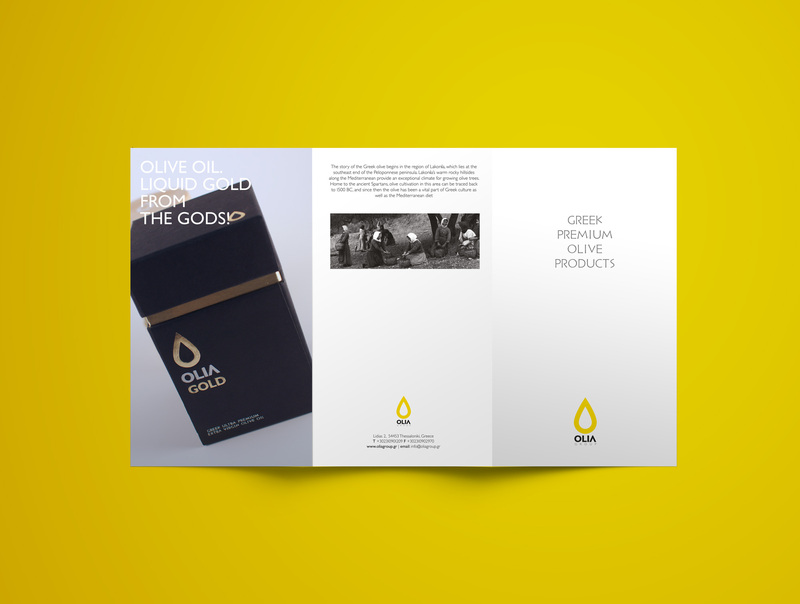 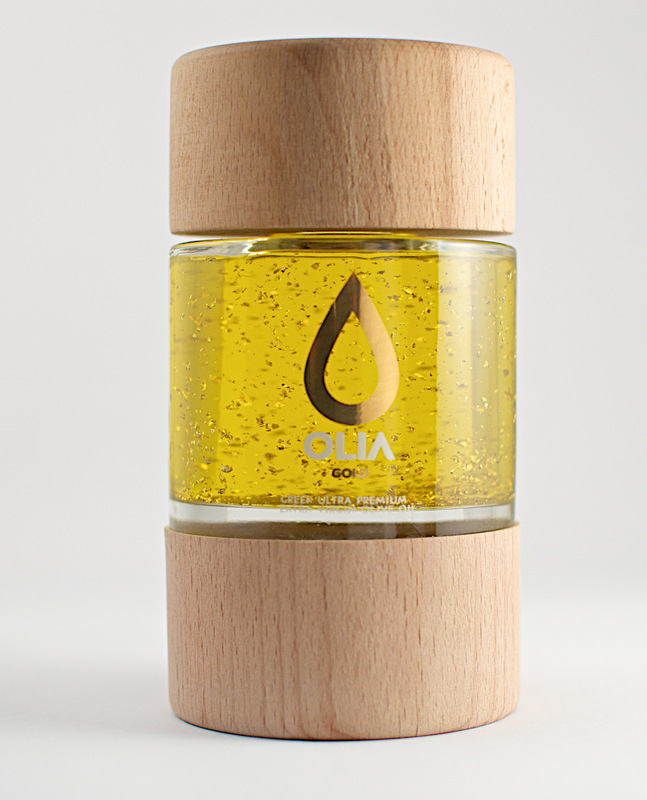 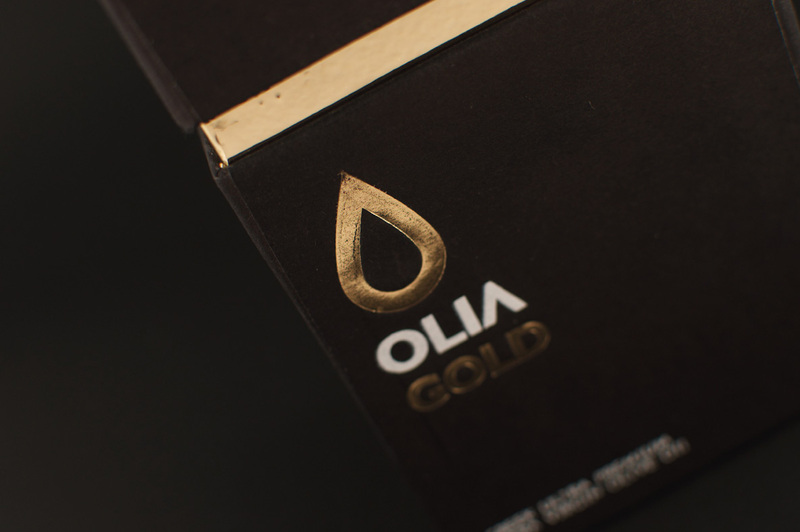 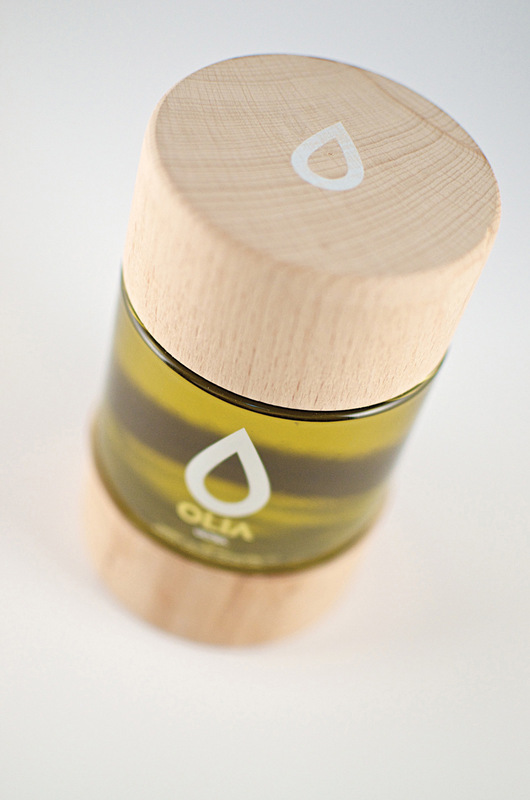 Olia group is producing Greek premium olive products. 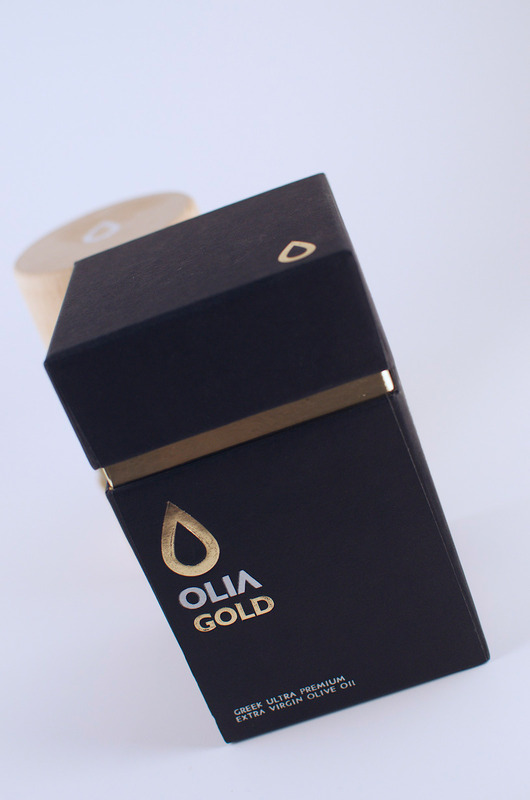 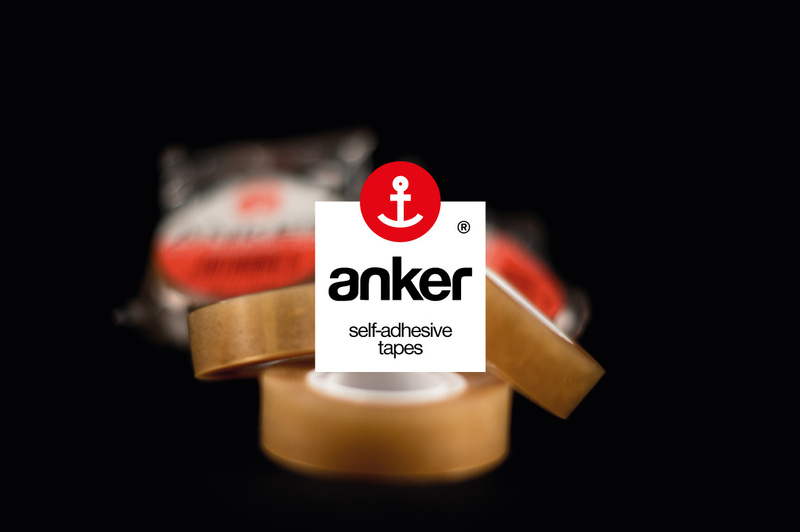 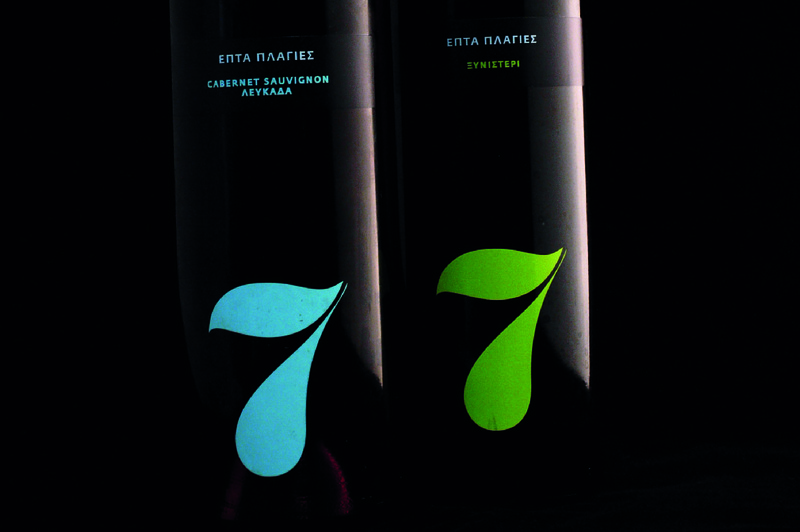 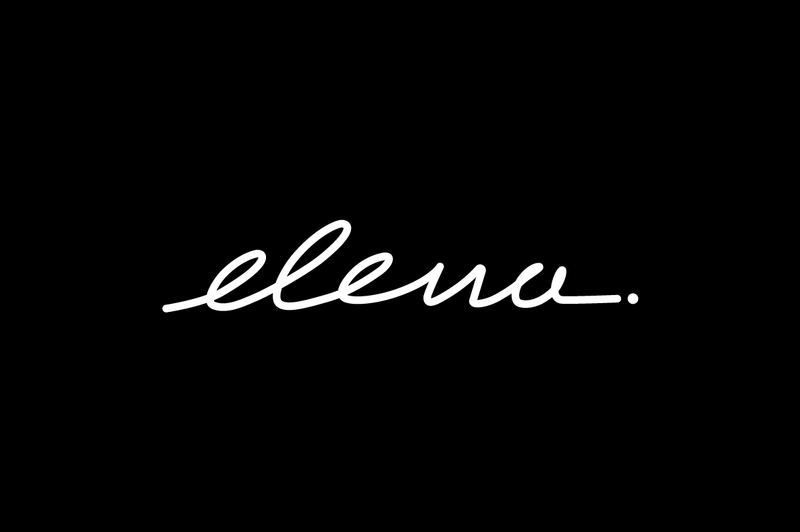 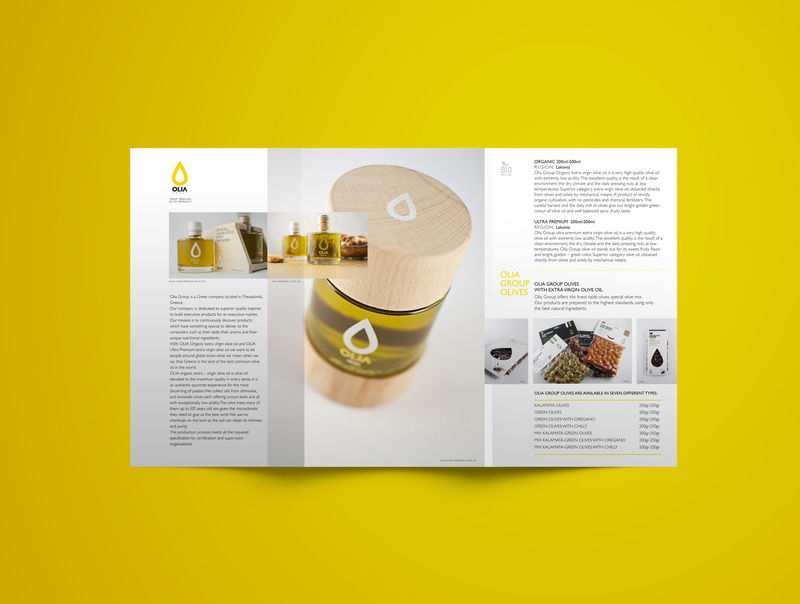 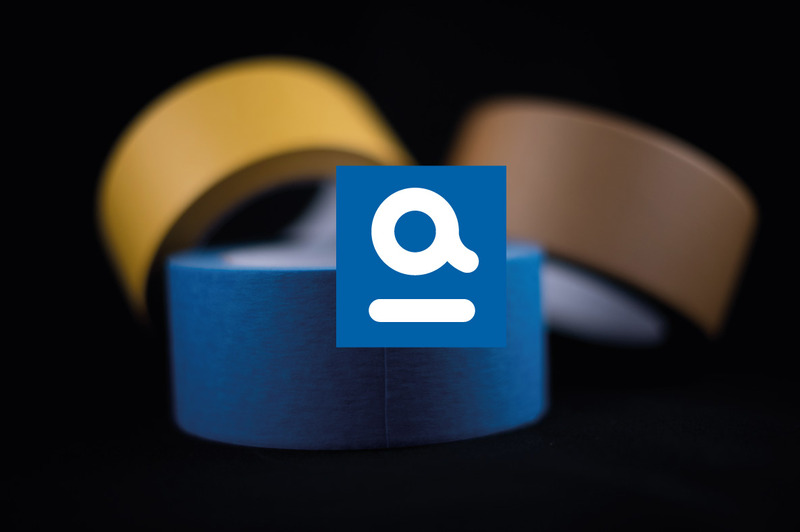 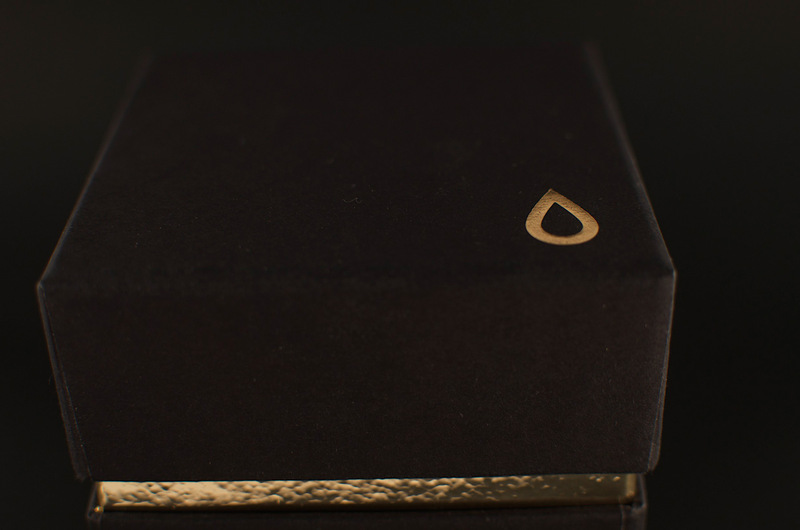 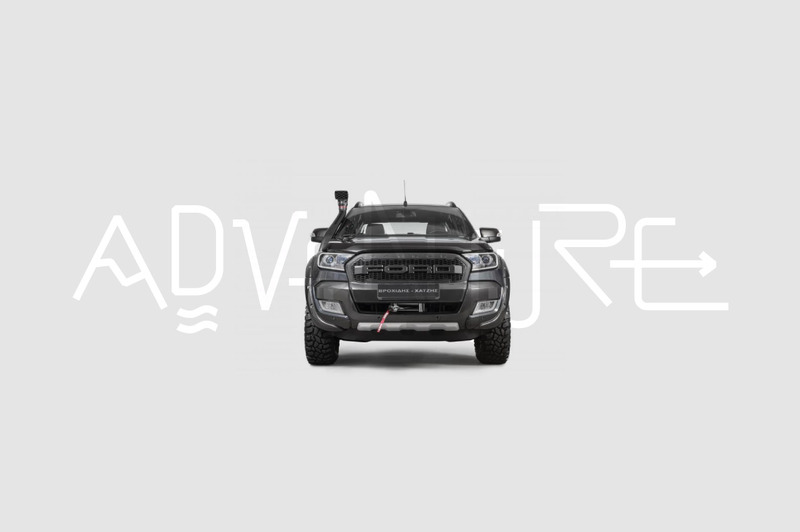 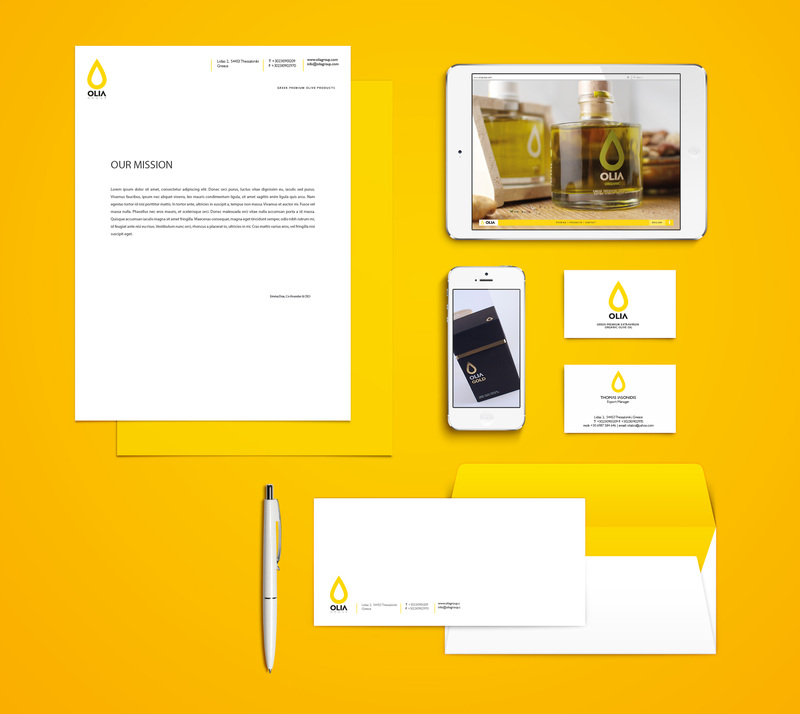 We created their brand identity and we worked closely and designed different types of packaging. 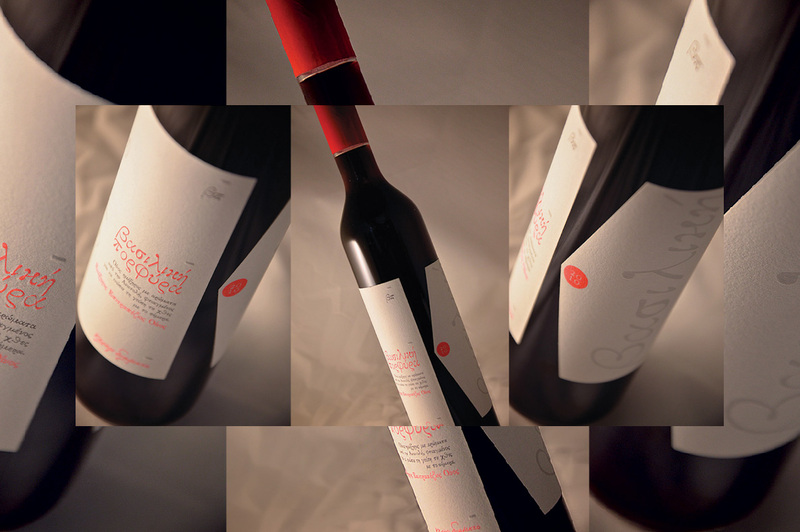 The photographs have been shot inhouse and then we helped for the digital part.